Oh My Gosh!! 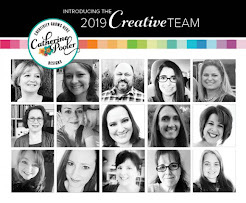 Have you seen all the amazing products in this release? And all the cards that have been made so far? 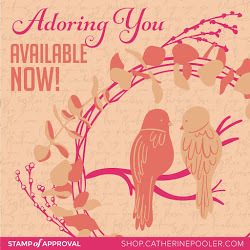 If you're hopping along in order you should've arrived from Kristie's blog - didn't you love her cards! She's so talented! I think my favorite thing from the whole release is the Toucan Do It Stamp Set. I don't even really care for birds ??? they kind of freak me out but I can't get enough of the birds in this set. Along with this release the previously released Tropically Yours SOA Collection is now available for purchase too and yes, it completely coordinates with the Tropical Treasures Release. Be sure to leave a comment below and at all the stops on the hop for your chance to win a $25 Gift Certificate to the STORE. You'll find all the links at the end of this post. It looks like I used a stencil to make the leaves for this card but I didn't - technically. I used the To The Point Cover Plate and made a stencil. I used a piece of the thin cardboard that I'd saved from an old pack of designer paper and ran it through my big shot with the cover plate. After poking out all the pieces I covered it with some Gesso and when it was dry I used it as a stencil. I mixed some embossing paste with a few drops of Grass Skirt reinker and then spread that over part of my stencil onto a piece of white card stock. Once it was dry I sponged on the background colors. It probably would've been easier to sponge the background first but I wanted that little but of white that you see around the leaves. The rest of the card is kept really simple - just some stamping and die cutting, a few sequins and this card is done. I stamped the pineapple in Midnight, the leaves in Aquatini and cut it out with the coordinating die. Then using a blender pen I colored in the rest of the pineapple with Limoncello. The bottom of the card base is sponged with Aquatini, the top with Melon Ice. The little pineapples are all stamped with versamark onto a white card panel and then heat set with Vintage Peacock, Verdigris, Misty Sky and Bright White embossing powders. I die cut out two of them before sponging the bottom of the panel with Melon Ice and the top with Aquatini. I mixed some embossing paste with some Melon Ice ink and some sparkly glitter and then spread it on some white card stock using the Wonky Triangle stencil. I love how that turned out! When it was dry I tore off the section you see. I stamped the sentiment in Midnight in the bottom corner and then layered the card together. Be sure to leave a comment for your chance to win a $25 Gift Certificate to the STORE. - who knows, it could be you! All the stops are listed below in case you missed any. All the products are shown below, both in their bundles and individually to help make it easier for you. Click on the picture below to be taken to where you can order the product. I use affiliate links when possible which means I will get a small commission if you purchase through my links. There is no additional cost to you and helps with the running of my blog. I appreciate your support. Susan, your cards are awesome, love those little birds in black and white, background is awesome. This collection is just amazing do love the pineapple set. Thanks for sharing. Beautiful cards! I think those toucans might be my favorite from this release. Susan, I love the textures you've created with the stencil and cover plate. 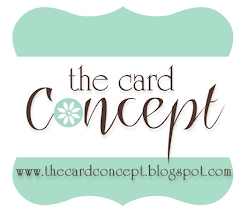 What awesome accents to your great cards!!! Your cover plate stencil looks awesome and I love your ink blending too. The black and white birds top it off. The toucans are just too cute. Thanks Susan. Those toucans are just so cute! Love the pineapple too! Thanks for sharing! Such tropical cards! I think they are great! Awesome cards and love the texture you added. Wow! I never would have thought to use the To The Point Coverplate that way. It makes a perfect background for the adorable toucans. The toucans are just too cute! Loved your "stencil" leaves. Susan, your cards are so great! I had to laugh when I read your comment about birds. I wholeheartedly agree Haha. It's my favourite from the release but I'm a little terrified of birds Haha. Really great cards ... and fun stamp sets!! Great cards Susan! What a great way to make your own stencil for the first card. I also like the black and white birds to contrst with your colorful background. Your second card is also very pretty. Love that pineapple! OMG! I love the toucans! Great colors! Great designs! Wonderful cards. I really like the toucan set too. Fantastic cards! Love the Toucans. 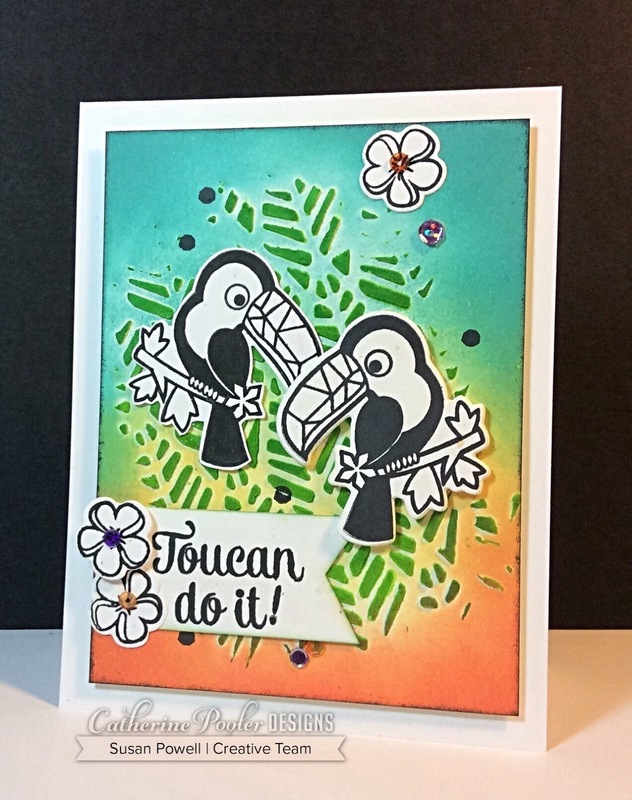 Your Toucan do it card is AWESOME!!!! I'm with you, birds usually freak me out.. but they're so cute in this set!!! Love your cards... very pretty . Very pretty tropical cards! Love the toucans! 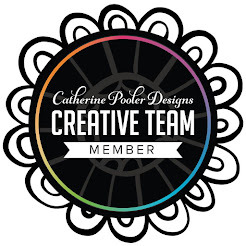 What great and beautiful cards – love them all! I sure do like the Toucan. What pretty cards. Thanks for the examples. The toucan card is so cute. The pineapple card is beautiful; clever ideas! 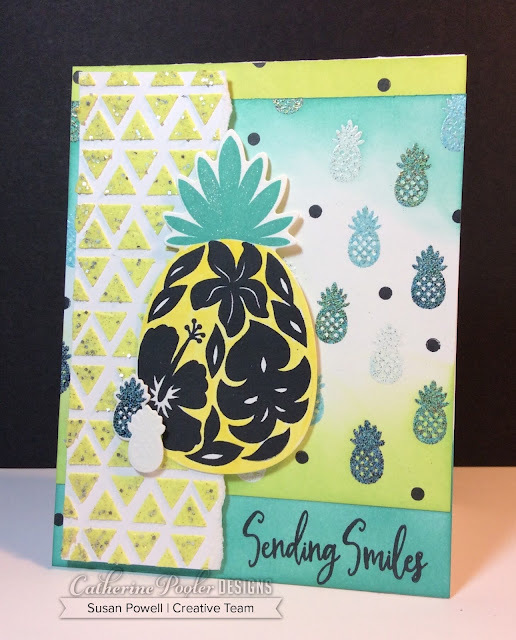 Love this tropical theme and your cards are fantastic. That toucan is adorable. Those toucans are soooo cute! I can't wait to get my hands on them!! These are awesome, love the added texture on your first card. Lovely cards!! I adore your lil toucans & the leaves on that pineapple.... stunning!! I'm not a bird person, but those toucans are AWESOME and I can't wait to stamp and color those cuties. I'm pretty crazy about the tropical pineapples too!!! TouCan did it! Thanks for sharing your creations. 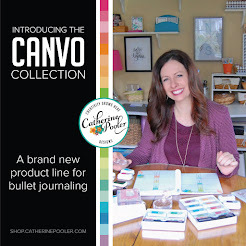 Love that you used embossing paste and added dimension and texture to your cards! I absolutely love the look of textured cards! Cutest card evah! Swaying between 🍍 and toucans, Lucky me! Amazing cards! Fabulous layers, textures and designs. 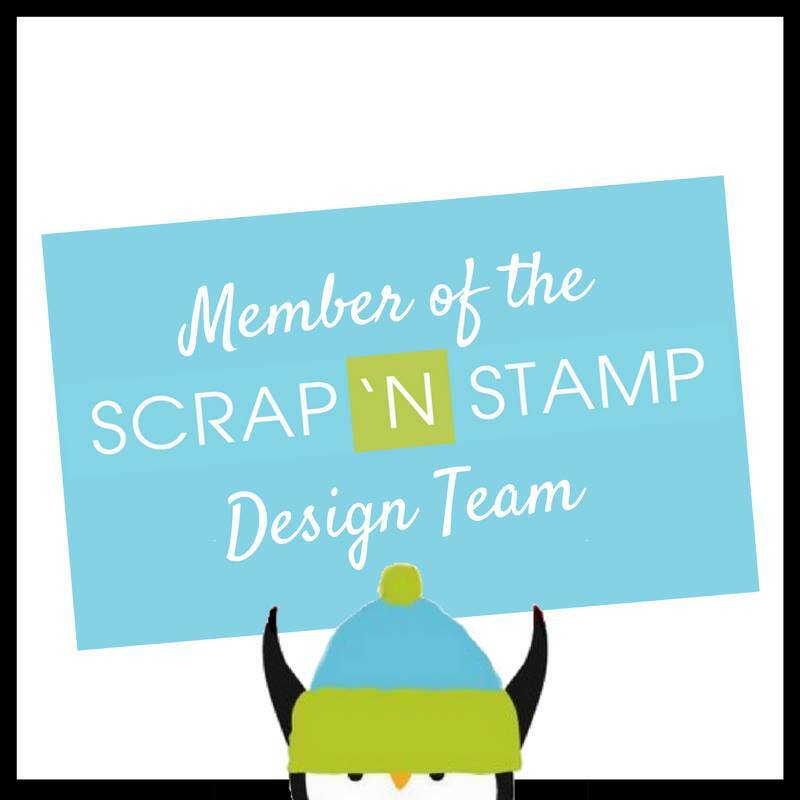 Home to Roost with Stampin' Up!